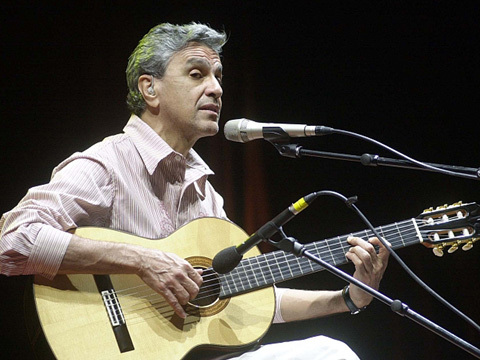 Singer-songwriters are popular musicians who write and perform their own works. 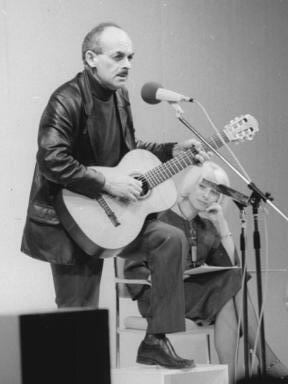 They often accompany themselves on acoustic guitar or piano. 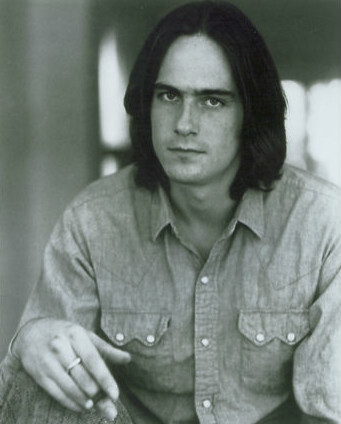 Singer-songwriters compose the music, write the lyrics, sing, play the musical instruments, and often manage themselves. For them, the song is more important than their performance of it. The term became popular in the 1960s. It referred to a specific type of performers who wrote certain kinds of music and lyrics. 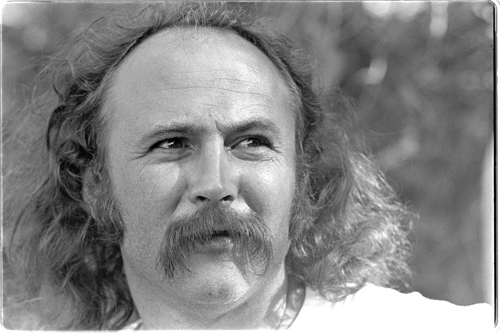 David Crosby, (of the Byrds and Crosby, Stills & Nash) is one of the singer-songwriters who crossed over into mainstream rock, seen here in 1976 backstage of the Frost Amphitheater, Stanford University. Singer-songwriter Facts for Kids. Kiddle Encyclopedia.